New Poll: Which Team wins the European Cup? The new season in the Spanish Division de Honor is already two weeks old and in France fans will celebrate Opening Day this upcoming weekend. As you can see, the European Baseball season is already heating up, despite the cool weather. Before the leagues in the Netherlands, Italy, Germany, the Czech Republic and all over Europe kick off competition, the Elite teams will meet next week (March 31-April 4) in Italy for the two European Cups (Check back on Monday for a Preview). Twelve clubs will fight in Matino and Nettuno to get one of four tickets for the European Cup Final Four in Barcelona, Spain, which is held on June 20/21. We ask our readers, which of the teams will win the European Cup this year. Go back to the front page of Mister-Baseball.com and cast your vote below the news section. New Poll: Which of the 8 remaining Teams wins World Baseball Classic? New Poll: Who wins the 2009 World Baseball Classic? New Poll: Which Team wins Haarlemse Honkbalweek? 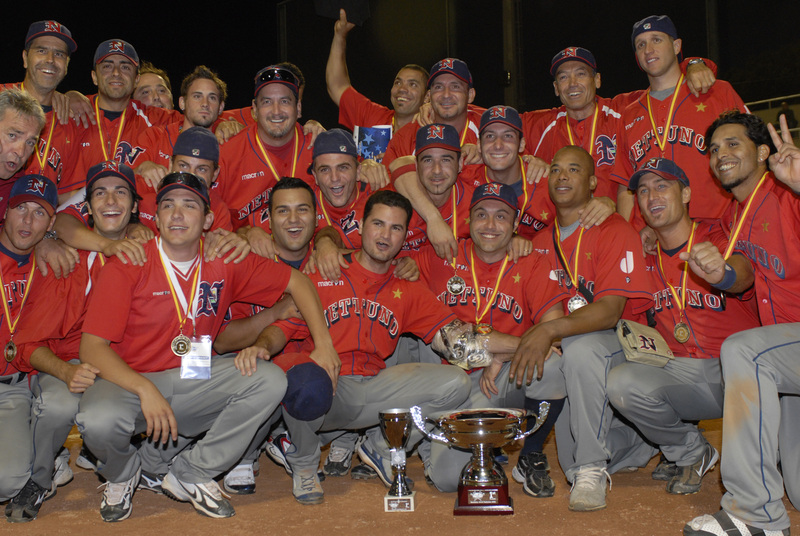 New Poll: Where is the strongest Baseball League in Europe? Who was the best Pitcher in Europe?